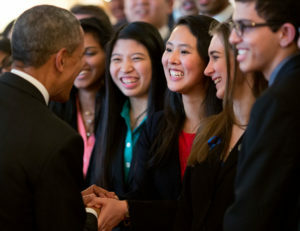 Over the course of the last year, President Obama has met with emerging leaders from nearly every corner of the globe to hear from young civic leaders and better understand how the Obama Foundation can support their work. 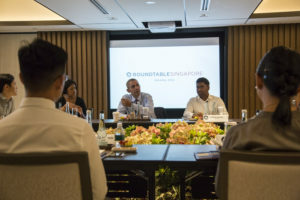 From Brazil, Germany, Indonesia, India, Singapore and New Zealand — we’ve heard first-hand what resources and skills are required to have an impact, what’s already working on the ground, and the universal themes and values that tie this work together across geographic, political, and cultural differences. Today, we’re taking another step in our efforts to support and develop the next generation of leaders. 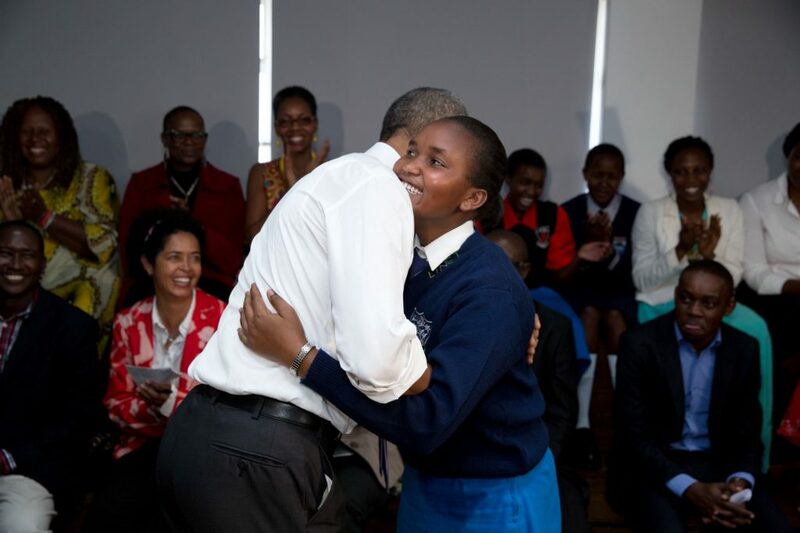 We’re excited to announce Obama Foundation Leaders: Africa, a year-long initiative to inspire, empower, and connect 200 emerging leaders from across Africa to take on the biggest challenges in their communities, countries, and continent. We are committed to growing our global network of innovative and ethical changemakers who seek to drive change in their communities. 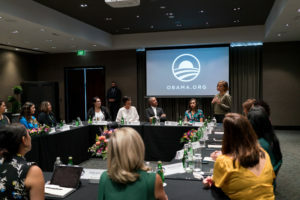 This program will provide emerging African leaders from a range of backgrounds with the skills they need to create change — through plenary sessions, problem-solving workshops, technical trainings, and leadership development — kicking off with a five-day convening in Johannesburg later this summer. The convening will also include a town hall meeting with President Obama where he will hear about their experiences and the work they’re doing. Applications for the 2018 Leaders program have closed, but we encourage you to sign up for the latest news and application opportunities for future programs like this one.